Brights of Nettlebed is a long established family business tracing its roots to 1866. Robert Stamp has run the company for over 40 years. Brights of Nettlebed is one of the longest established family run classic furniture specialist in the United Kingdom. 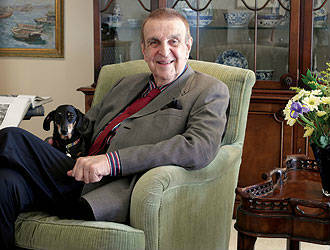 The business is owned and run by Robert & Henry Stamp, whose family have a tradition in antiques and English furniture. Robert's uncle, F. Roy Stamp (collaborator on the book Queen Anne and Georgian Looking Glasses), ran the antique specialists, Biggs of Maidenhead (est 1866), whose extensive archives are now maintained by Brights. Many of the designs which Brights produce are influenced by this collection of detailed drawings and photographs. Brights’ flagship showrooms are in the village of Nettlebed, in Oxfordshire – four miles North West of the historic riverside town of Henley on Thames. The first showroom, opened forty years ago, was the town’s bakery until the mid 20th c – the huge bread ovens still dominate what is now the ‘Oak Room’. Since taking on these first premises, Brights has grown to include the surrounding buildings – a butcher’s, a grocery store, and a very grand Georgian residence. Today, these are joined by beautiful gardens. Within the Showrooms, there are thirty two classically furnished room sets – the 12,000 square feet provides adequate space to display extensive selections of furniture, lighting, room accessories and mirrors embracing the history of English furniture. Inspired by his family's involvement with important antiques, director Henry Stamp reignites the passion with a hands on approach. There is a real emphasis on traditional values at Brights, and all visitors experience a relaxed and highly personalised experience. All Brights staff have a wealth of knowledge in the furniture line, and will happily spend time with clients to ensure that the right purchase is always made. Brights pride themselves on a discreet, easy and confidential service. Of course, it’s not always possible to make a decision there and then – therefore Brights are happy to offer a ‘Home Approval’ service, where pieces can be ‘tried out’ at home, on a completely obligation free basis. Brights of Nettlebed also have established showrooms on the King's Road, which has become a respected part of London’s design community. We pride ourselves on being the UK's major classical furniture specialist with the largest stocks of reproduction furniture, including traditional sofas, gilt mirrors and hand made cabinetry inspired by the finest georgian furniture. If you cannot find anything to suit you from our three million pound stocks, we have more than 5,000 previously made designs to order, or we can make any piece of bespoke furniture in any style from any timber. 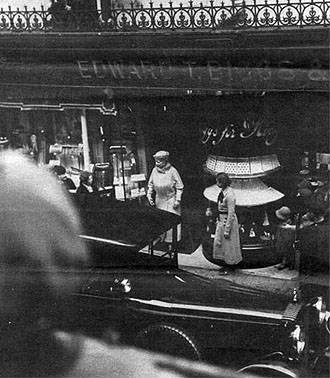 Queen Mary leaves Biggs high street shop, 1930s. Many young people have joined our established teams of skilled craftsmen, designers and sales consultants, and together they are able to supply not only individual pieces of exquisite replica furniture, but also to create total interior design schemes. Once the design stage has been completed our craftsmen will produce whatever is needed using their traditional skills of cabinet making, wood carving, marquetry, french polishing, gilding, inlaying and upholstering. 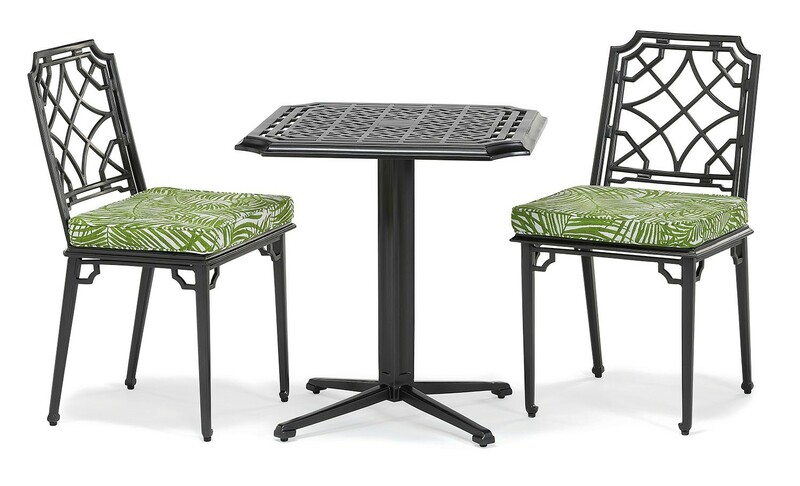 They can faithfully copy any period piece to a level of quality we believe to be unsurpassed. As a company we have maintained a policy of continual reinvestment. One consequence of this is that we operate entirely from freehold premises allowing us to pass on savings in overheads to the customer in the form of fair prices. The finest quality and the best value - we look forward to being of service.